IOCL Notification 2018.Indian Oil Corporation Limited IOCL has released a notification for the recruitment of Trade & Technician Apprentice vacancies.Check the eligiblity and notification prior to apply for the positions. Selected candidates will get Rs.2, 500/-. Per month from the organization. 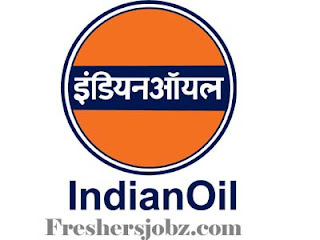 Look around for “IOCL Recruitment 2018 for Trade & Technician Apprentice Posts“.